Ms. Poché has been a Top Producing Agent since 2012. In 2016, Ms. Poché sold over $13M worth of real estate, making her one of the top producing agents in New Orleans. 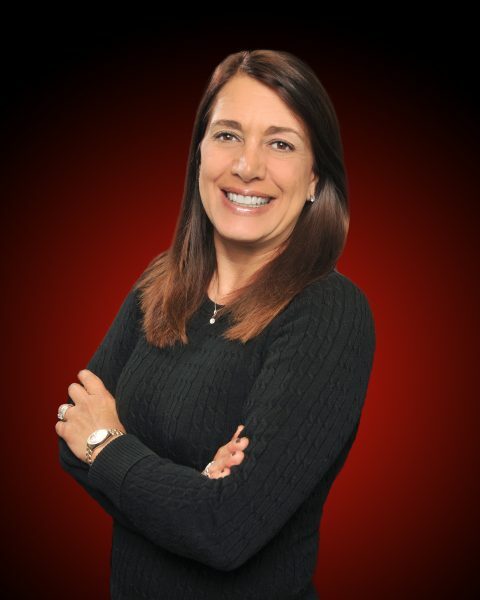 A native New Orleanian, Ms. Poché has over 19 years experience as a licensed Realtor. Since 2010, Ms. Poché has been a residential real estate developer, renovating blighted properties and building new homes on vacant lots and returning them to commerce. Ms. Poché is a graduate of the Academy of the Sacred Heart in New Orleans and holds a BA from Southern Methodist University in Dallas, TX and a JD from Tulane University Law School in New Orleans. She is also a Notary Public. Ms. Poché also holds the Accredited Buyer Rep (ABR) designation as well as the Historic Home Specialist (HHS) designation. Ms. Poché is a member of the National Association of Realtors (NAR), the New Orleans Metropolitan Association of Realtors (NOMAR), the Louisiana State Bar Association (inactive), the Junior League of New Orleans (sustainer), the Friends of the Cabildo, the Academy of the Sacred Heart Alumnae Association, Phi Mu Fraternity New Orleans Alumnae & the Tulane Green Wave Club. She is currently president of the SMU New Orleans Club and house corporation president for Phi Mu Fraternity, Delta Chapter at Tulane University.